Review: Until last week when Black Panther was released, movie going in 2018 was lacking any real spark. There were some nice family films (Paddington 2, Peter Rabbit) and the final nail in the Fifty Shades coffin (Fifty Shades Freed) but January was mostly a chance for audiences to catch up on the awards favorites they missed during the holidays. 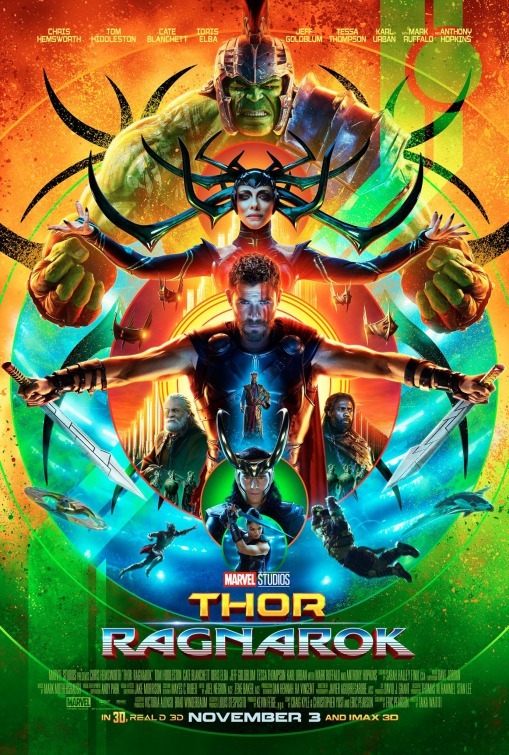 With the arrival and phenomenal success of Black Panther and now Annihilation (not to mention the upcoming Red Sparrow), I’m wondering if we’re moving into a nice groove where entertaining, hyper-intelligent films designed to challenge audiences get their day in the sun. I’ll say right off the bat that Annihilation is going to divide a lot of people. Your mileage may vary at how much the movie speaks to you or if it even works at all in your mind, but I found it to be a dazzling bit of sci-fi that gets pretty close to becoming a modern genre classic. Based on the first novel of Jeff VanderMeer’s Southern Reach trilogy, it’s hard to classify, let alone describe, what goes on in Annihilation but my advice is to go in as blind as possible. 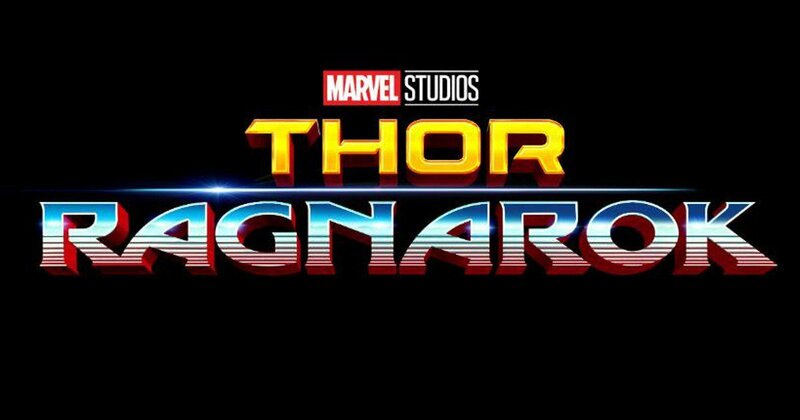 My review of the teaser trailer was the last bit of footage I saw before the screening I attended and I’m positive that added to my overall enjoyment of the film. Director Alex Garland (Ex Machina) adapted VanderMeer’s book with a bit of a loose interpretation of the set-up. I confess I only got halfway through the short tome before the movie screened but what’s onscreen clearly doesn’t follow VanderMeer’s cagey narrative. There are some facts that remain. Three years after a comet crashes into a lighthouse on the Florida coastline, the smartest minds in the world can’t figure out why a strange amorphous cloud has started to slowly envelop the surrounding land known as Area X. Dubbed The Shimmer due to its transparent yet colorful form, people may enter The Shimmer but they mysteriously never return…until now. 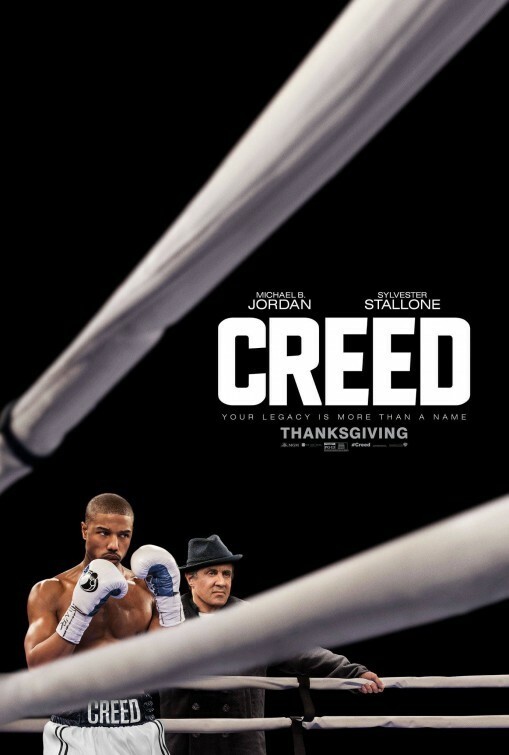 Mourning the loss of her husband who disappeared on a military mission nearly a year ago, biologist Lena (Natalie Portman, Jackie) is dumbfounded when he returns without fanfare not remembering where he’s been or how he got there. Something’s not right, though. Kane (Oscar Isaac, A Most Violent Year) looks the same and while Lena can’t put her finger on it is clear something’s off in her husband. How Lena winds up at Area X and enters The Shimmer is best left for you to discover but know that it’s important to pay attention to Garland’s informative but tricky script. Accompanied in her journey by Dr. Ventress (Jennifer Jason Leigh, The Hateful Eight), Anya (Gina Rodriguez, Deepwater Horizon), Josie (Tessa Thompson, Creed), and Cass (Tuva Novotny, Eat Pray Love), Lena is plunged into an upside down world of mutated life that holds unseen dangers. With several detours into dreams it becomes harder to tell what is real and what The Shimmer is conjuring up to confuse the women, but the end goal is never clear and absolutely not foreshadowed. It’s refreshing to find a film that doesn’t let you get too far ahead of the plot and allows you a fair amount of surprise along the way. 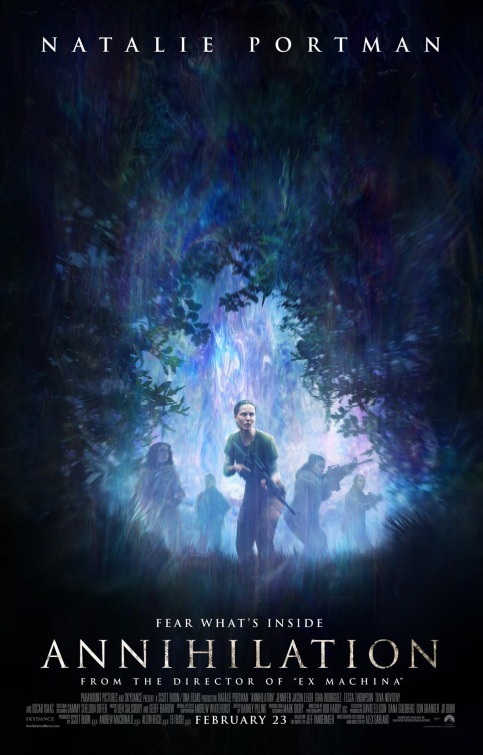 The experience of watching Annihilation is harrowing, with Garland revealing only the bare minimum of information and allowing careful viewers to pick up his not very generous hints at the end game. We get time to know the women, which makes it all the more difficult to endure along with them the hell they go through the deeper they get inside The Shimmer. 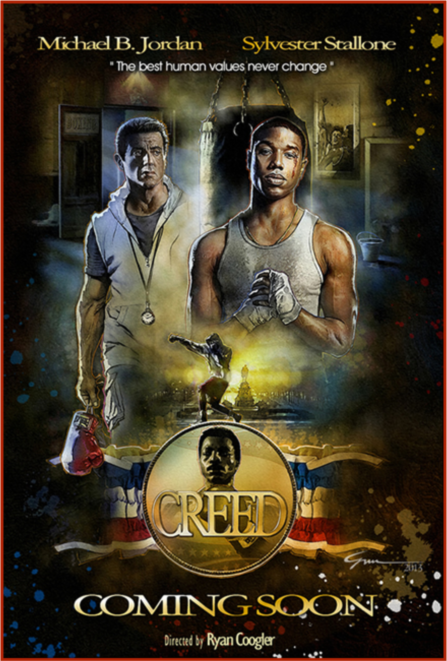 There are several terrifying sequences that give way to profound sadness, cinematic kicks to the stomach after the film has already delivered a debilitating punch to the throat. I can’t imagine another actress taking on Portman’s role. 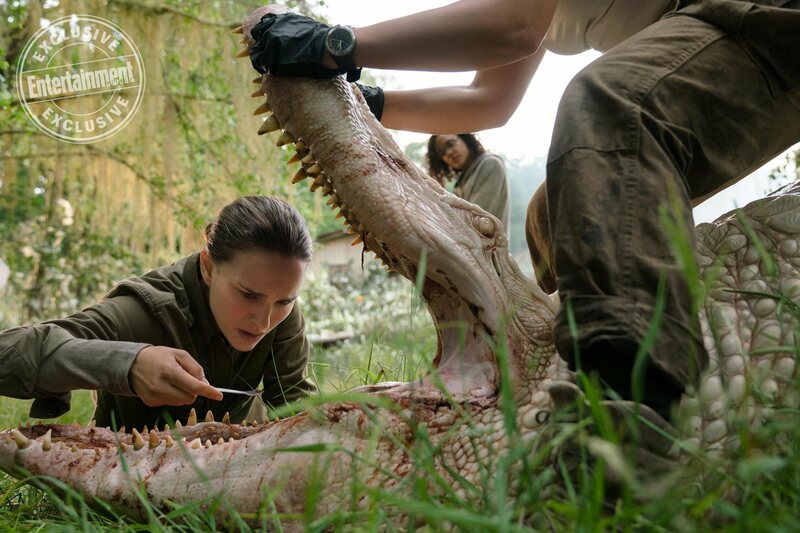 The Oscar winner is notoriously choosy about projects and while at the outset I scratched my head at the thought of Portman as an ex-military biologist hauling her gun around a deadly jungle, she more than justifies her place at the top of the cast list. Leigh is another actress with curious but not universally loved gifts but I was taken by her quirky approach to the role of a psychologist possibly harboring a dark secret. Her voice is pitched higher than normal but that same dour expression is classic Leigh. Rodriguez may have won acclaim in her comedic role on television’s Jane the Virgin but she makes a compelling case for her star continuing to rise as a tough medic slowly unraveling in this new world. Thompson’s role is the most difficult for viewers to navigate because it’s so esoteric but it’s Novotny that leaves a lasting impact thanks to her delicately nuanced performance. Garland hasn’t shied away from the darkness in his sci-fi tales before (he also penned the screenplays for Sunshine, 28 Days Later, and the traumatizing Never Let Me Go) but he’s gone to an even darker place here. Gorgeously shot by Rob Hardy (Endless Love) and featuring an omnipresent creepy score from Geoff Barrow and Ben Salisbury, the film easily manages to land its ending, which is largely without dialogue and surprisingly sustained suspense. You may walk out of Annihilation or you may crawl…either way, you’re in for a hell of a ride. Thoughts: Here’s another interesting project to look forward to in 2018. Oscar winner Natalie Portman (Jackie) stars in this adaptation of Jeff VanderMeer’s 2014 novel, the first in a trilogy. Portman has had some high highs and low lows in the years since she won her Oscar for Black Swan but add director Alex Garlad (Ex Machina) in the mix and I’m officially intrigued to see how this one plays out. Paramount seems to have thrown a bunch of money at Garland, though in the past he’s been known to do a whole lot with very little. This first look at Annihilation is a nice teaser trailer that hints at some of the horrors that await Portman and her crew sent to investigate an abandoned zone disconnected from civilization known as Area X. Co-starring Oscar Isaac (A Most Violent Year), Jennifer Jason Leigh (The Hateful Eight), Tessa Thompson (Creed), and Gina Rodriguez (Deepwater Horizon), all eyes will be on this one to see if VanderMeer’s two other novels will get a similar Hollywood shine.